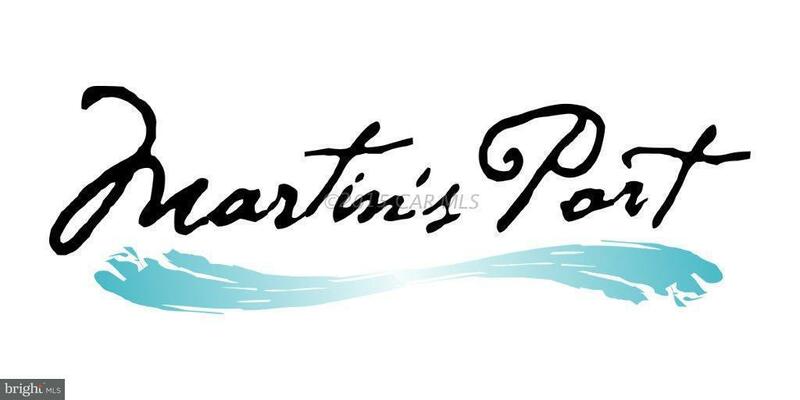 Martins Port, a new 60 acre community is located on the Bishopville Prong, St. Martin's River. Seventeen single family home lots available, ranging in size from 1-2 acres. 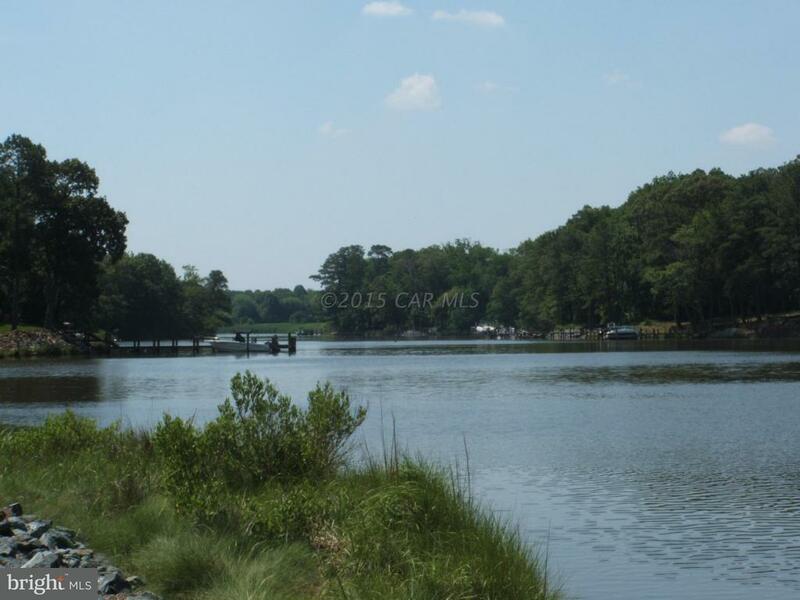 Lots are waterfront, waterview or fully to partially wooded, having either southern or western exposure. 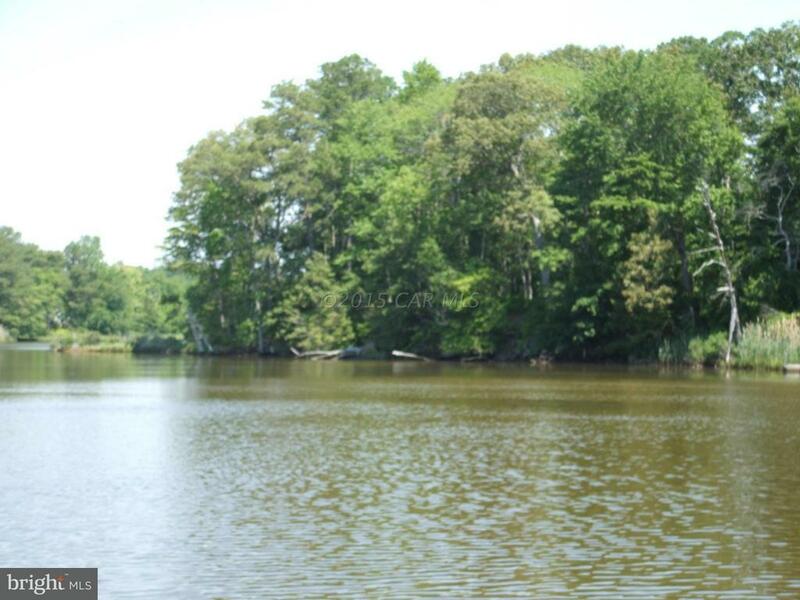 Lots along the Prong will have water accessibility and are approved for piers. Homeowners can share in community open space & forest preserve. Explore the country setting, crab, fish, skip a few rocks or gather a group for touch football. 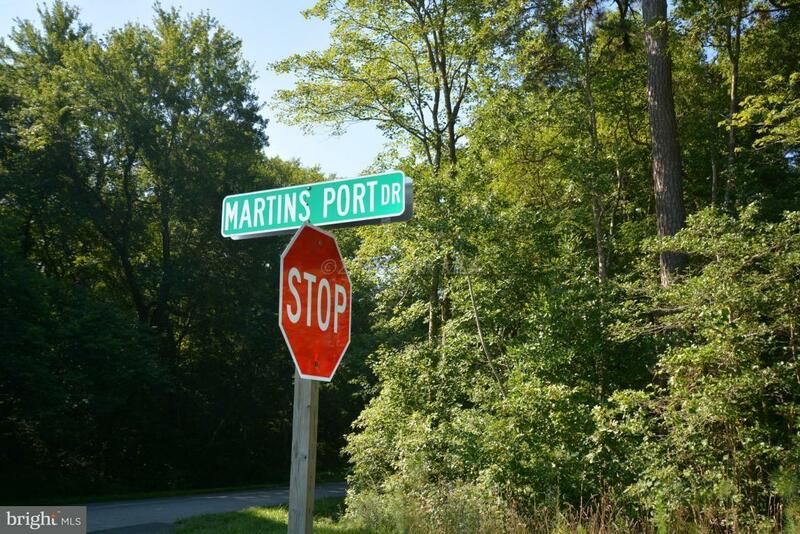 Martins Port is only minutes from all the resorts have to offer, but quietly located in beautiful Bishopville, MD. Priced to SELL! Virtual tour available. Now is the Time to Invest in the Beach Lifestyle.